Here is an unfinished mod by the Letkyx team. 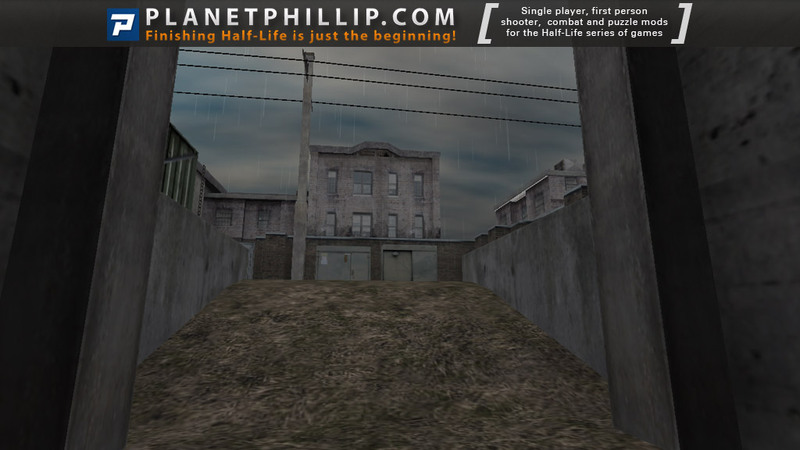 In August 2004 source files of this project (more than 50 maps, new textures, models and sounds) were totally lost after hacker’s attack and so the project was cancelled. Recently one of Letkyx’s members decided to upload some of the remaining files. It’s not a fully working mod: to play you must load maps manually, using the console. Many other features were also sadly lost. 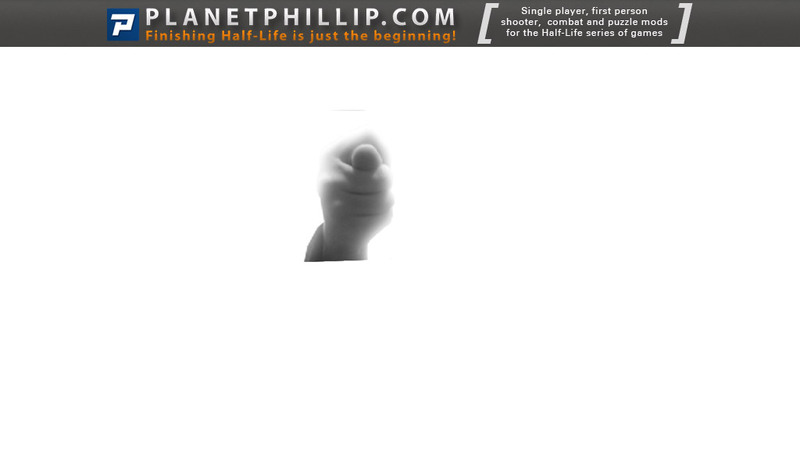 Copy the ispitatel3 folder into your Half-Life folder. Ipitatel 3 should now be listed in your Library tab. It looks like an excellent demo…mmmh. Amazing the UFO script scene in the begining of the mod…! This would work correctly for me. I couldn’t save and therefore I could play any of the maps correctly. Loading some of the maps manually didn’t even work. I’ve left the mod on the site in case it works for you. Actually, the first map loaded and played okay, but the rest didn’t. 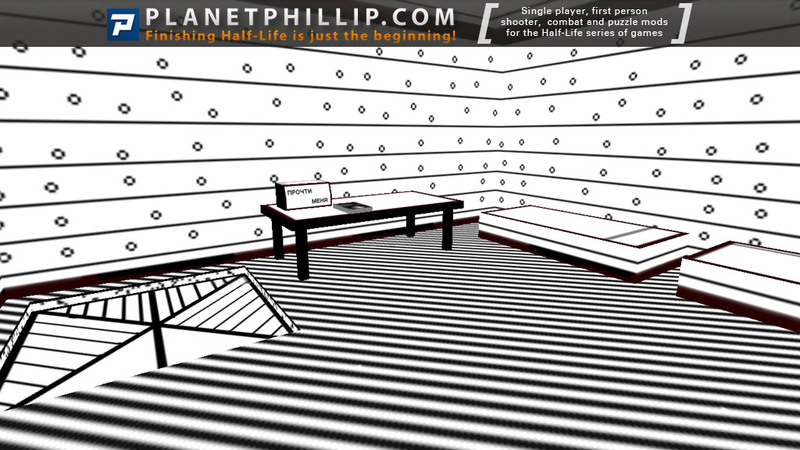 The black and white images from life.bsp (I think) were quite fun. I hope you have more success. This was actually pretty decent. 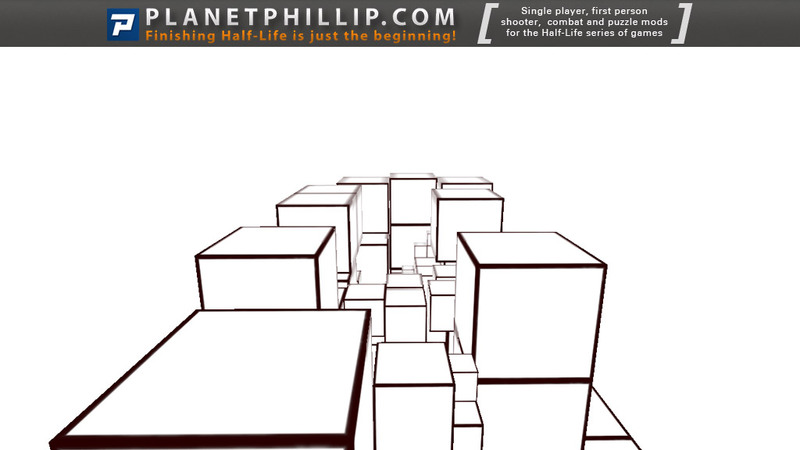 I like the Black Mesa section. Nevermind, I was thinking of Ispitalel 4. This part not climbed out of the demo. And I think, thank God. It is the worst of all the parts. In this part most horrible bugs. After the activation mode, the menu appears Ravil Yunisovich face, background looks nice, and hints at possible interesting action. When the game starts we appear somewhere near the North Pole. Rolls on UAZ to some boxes. In the hands of a Makarov pistol and automat. Then soon we will have to fight with little pests. Then fly UFOs will collect the boxes, and then fly away. Then the screen blinked, and the game will crash on Windows. I do not know if I have a case, but the twenty megabytes, this level does not pull. I reached into the directory with the modification, and found a couple of levels, one asked the WAD files, I added the missing ones. One of the levels was an unfinished bathroom, everywhere there were holes in that could fall to death. 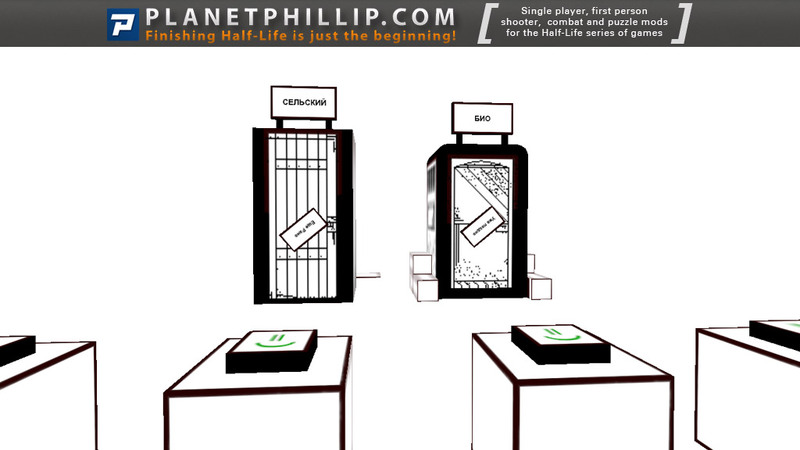 Then there were two identical maps on Black Mesa, there is already possible to run and shoot, as you know, do not have to continue because it’s not finished. Then there is the white house in a white room, where you can go and read the assignment. Then the doors and windows of this house will be closed, and we will need to go down to the basement, where the game crashes in the fall. 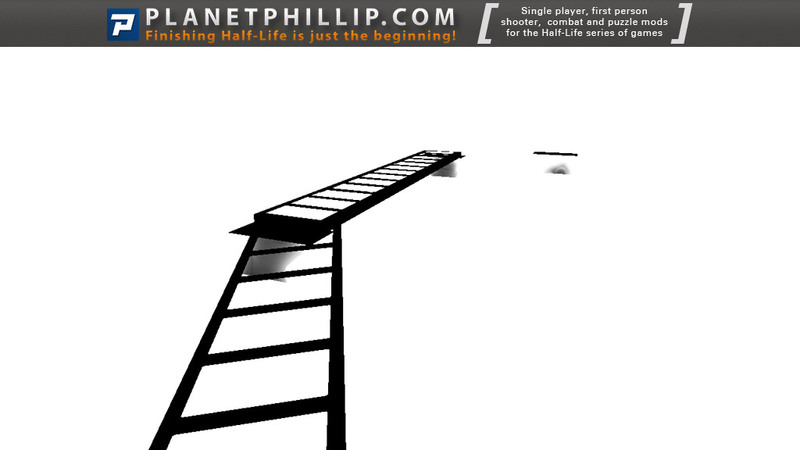 Well, the last level, a factory, as its creators call, the level was actually made well, nice mapping. This is only a good level. Well, the most workable titers were, which plays a patriotic song. Unplayable demo version. Do not play it. 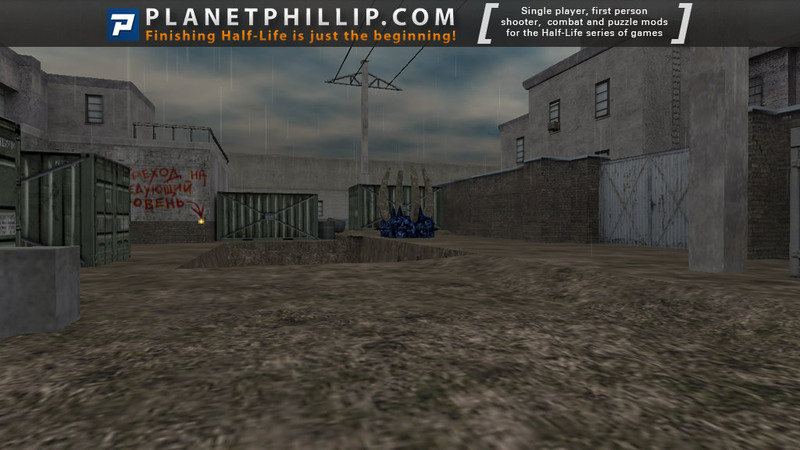 “In August 2004 source files of this project (more than 50 maps, new textures, models and sounds) were totally lost after hacker’s attack and so the project was cancelled. ” backups, what backups. Cool, i’d love to play ispi3 im gonna try it! Quick note to those who do try it: some maps rely on opfor.wad again, so be sure it’s in the valve or ispitatel3 directory. 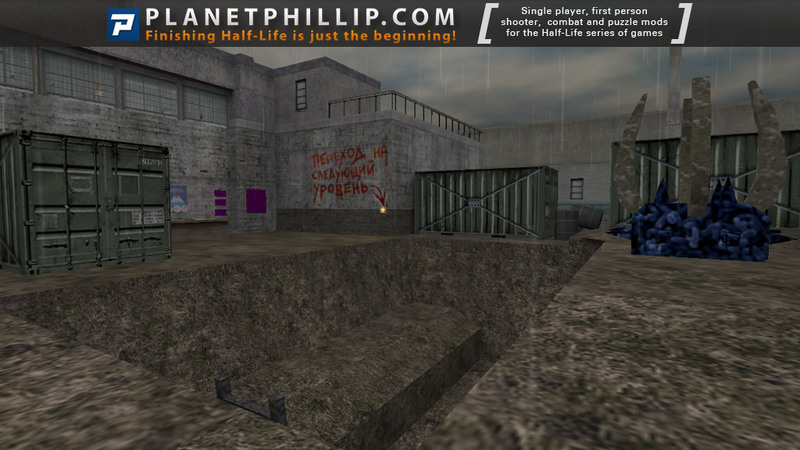 Nah, not worth even downloading unless you just want to see the Half-Quake style map with some funky music. It’s otherwise not really playable, although I was able to load the lab map but it didn’t offer anything except pure black headcrabs and a sword that didn’t seem to do any damage. 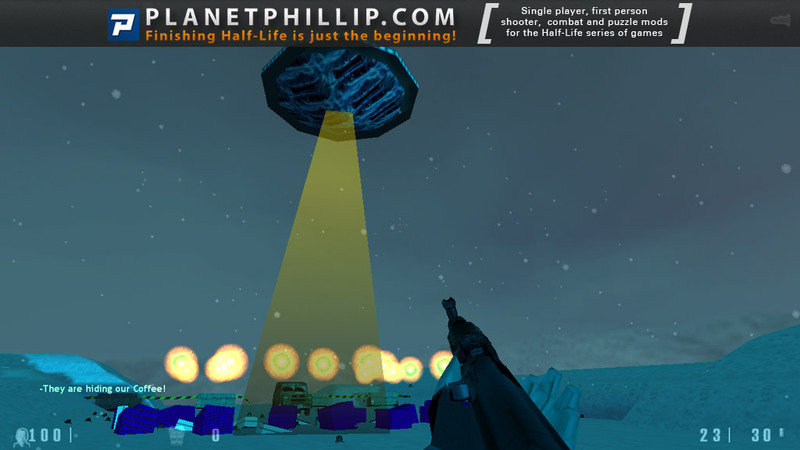 The UFO sequence is funky in pole.bsp, it shows off some of what you can do with the Spirit entities. We start in winter landscape. 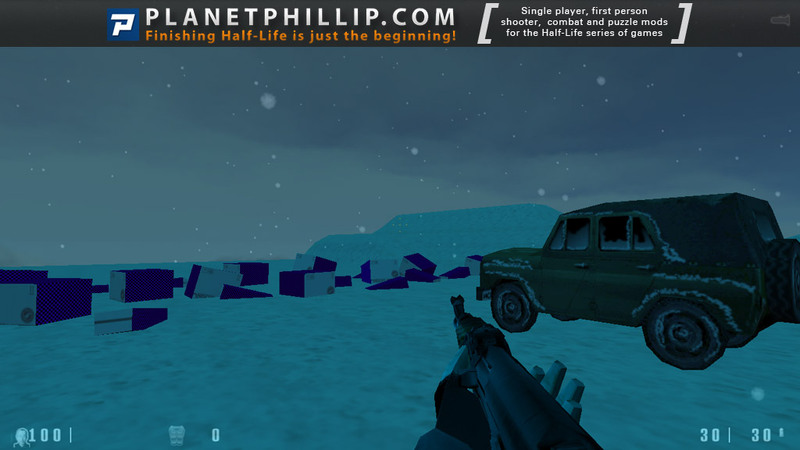 There’s a remake of Ispitatel1’s snark attack, it looks much cooler here. The script with coffee boxes is very impressive. After surviving the attack, the game crashes. This was the pole map. Due to broken nature of the mod, I’ll have to review all maps separately. factory3 – excellent atmospheric town map with new textures and sky. Very well designed buildings, nice music. Sadly, there’s only a yard and no other places to go. There’s a button and writing on the wall which says that it takes to the next level. Pressing the button crashes the game. 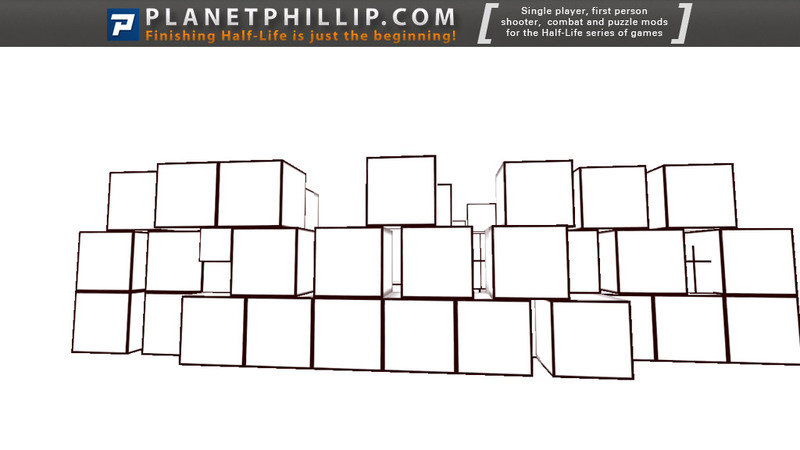 toi – pieces of Black Mesa styled rooms hanging in the air. It’s either an unfinished part of some Xen-like setting or just a broken map. 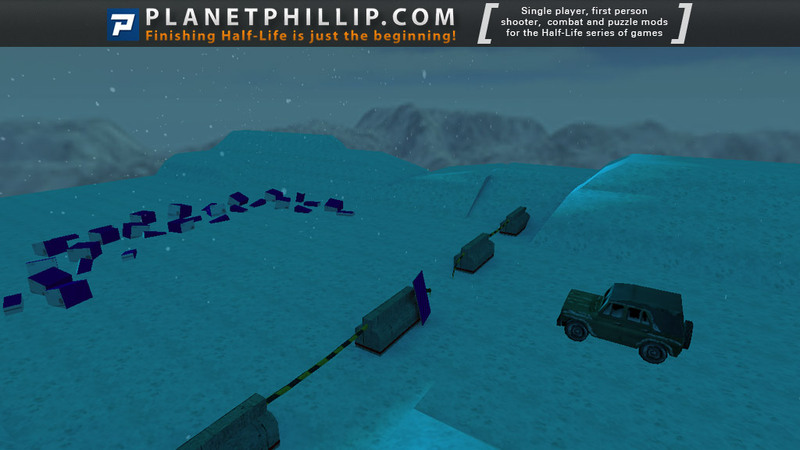 By flying around with noclip I stumbled on a changelevel to tru2 map, which is not included in this release. 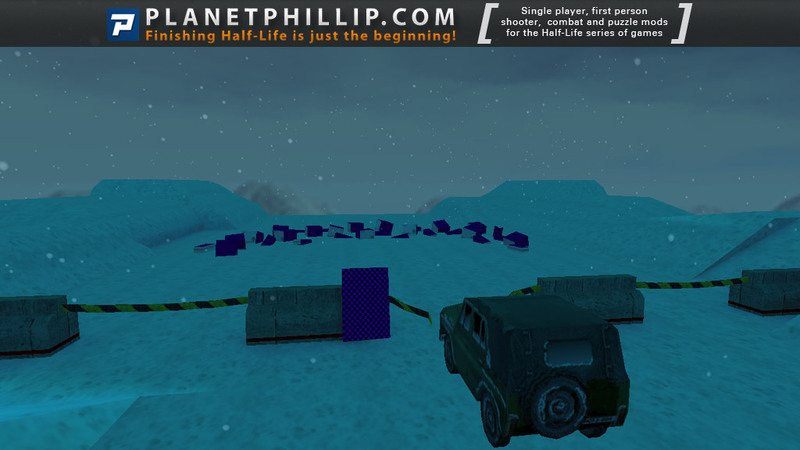 lab and lab1 – small Black Mesa labs themed map with zombies, black headcrabs, and alien slaves. Requires some wad files, so you need to copy and rename any wads to get it to work. I didn’t notice any missing textures. The zombies are hard to kill, because we are supposed to lure them under the laser, that’s cool. Notice that there’s a smoke if you shoot from the pistol at the wall. Nice touch. The map is not bad, but far from jaw-dropping. There’s nothing behind the door with two soldiers, so that’s where the map ends. life – black and white puzzle map. It is fun. I think something like that is in the part 4, too. 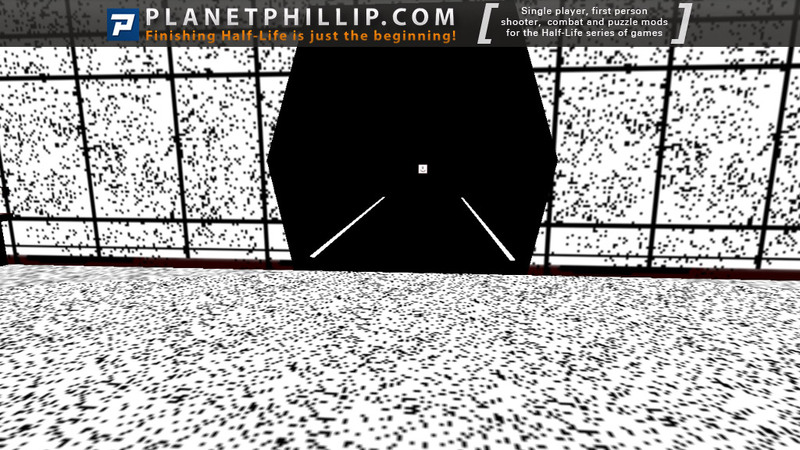 Entering the basement crashes the game, so don’t open the basement door and use noclip instead. I jumped to the first fig piece and got stuck in the ladder. There should be an invisible clip above the each piece to prevent that. Next map – sign. sign – a corridor with “door is locked – go under the floor” cliche. After you go under the floor, changes map to titri. Crashes the game when you start moving, use noclip to work around that. Cool anticipation music. titri – final credits. Looks excellent. Overall an enjoyable little mod, but lack of polish and the need to load maps through the console and use noclip kept me from giving more than 3 out of 5. The sadest thing about this lost files is that maybe if they were respeted and released we could have a really cool mod, is a shame all the job put on this have been lost by some stupid hackers! Anyway that’s beyond our control, but this demo is absolutley rubish, you can’t do anything on the maps, and u shoot annoying snarks just in the begining map, I love to have that ak-47 and the dirty middle finger hand animation while u reload, but more than that is just like rogat map, so the rest is very rogatish, I think rogat it was more exciting, indeed. 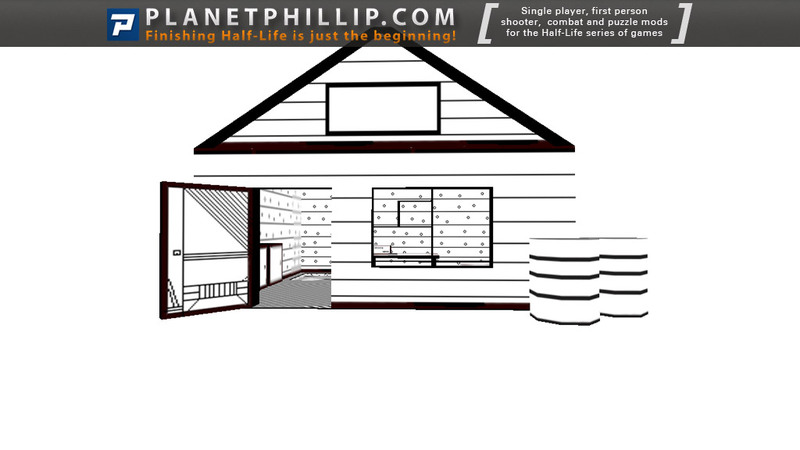 That HL Quake sunrise style map, called life, was a really beauty promise, but never came out to light. 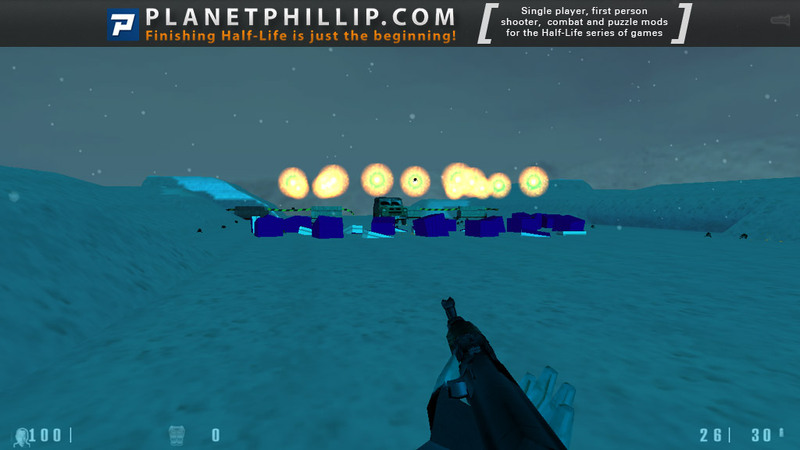 In order to play this you should have opfor.wad in your valve folder and create “false” wad files named cars, mers and techpro_tru. Apparently the fact those files are not the real doesn’t affect gaming, at least it worked for me. Otherwise you can’t save and autosaves make the game to crash, so will need to noclip at some place. Before judging that thing remember that it’s the whole remain of a promising mod which was destroyed by hackers and never rebuild. If you enjoy the Ispitatel series you should glance to it, if you don’t forgot it. I would like to rate this properly, but I can’t as with even using manual map loads only pole , factory3, life and sign worked(ish)! Good luck if you can get this to work, factory3 looked good as if it was probably meant to be a counter strike map (why do CS maps look better than HL maps?). To give this an avoid it seems a bit cruel given the circumstances regarding the maps misfortunes but the team member who released this should not have done it. It’s a shame to see this go to waste because this looks like it had real potential. As far as mods go, this one is unplayable. Harsh but true, unless your ideas of fun is randomly going around maps that don’t link up or are completely buggered and unfinished, such as the toi map. 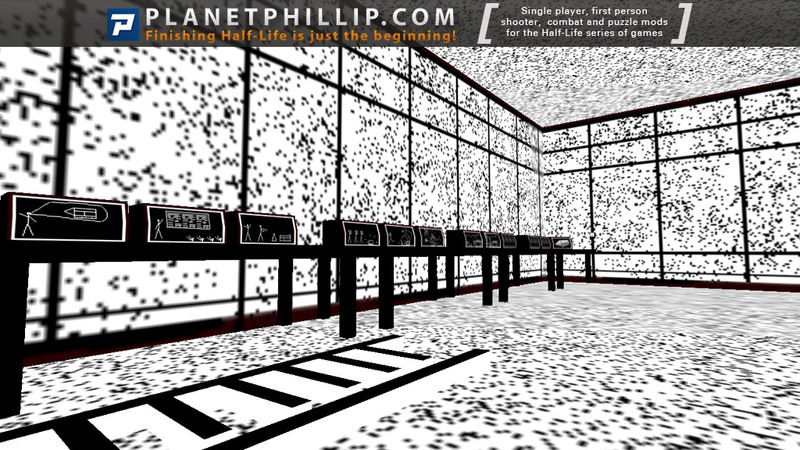 The black and white map (life) was the stand out one for me and looked like a homage to Half-Quake Amen (the whole black and white theme, music similar to what is played during patience, random events, jumping puzzles and the >) replaced with =) ) and I am almost certain that something like this was done during Ispitatel 4 near the beginning of the mod as well as the map factory3 which shows that a lot of ideas from that mod were gained from this one. 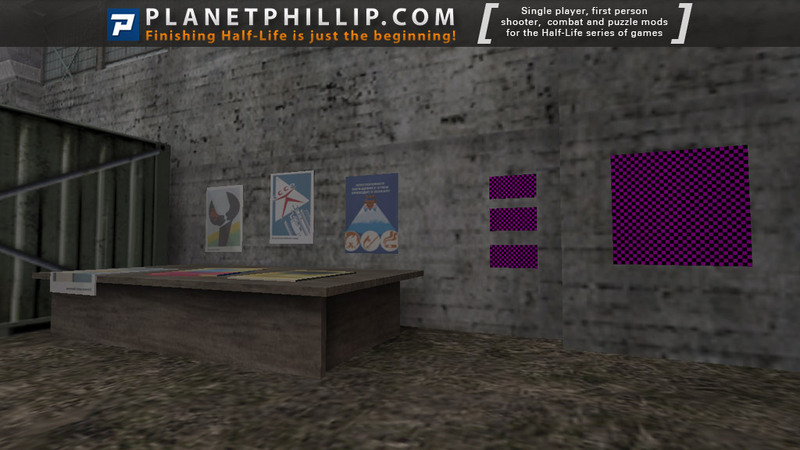 As well as the custom textured maps there are also some Black Mesa styled areas such as lab1 and lab (which are exactly the same map) and the unfinished toi. We also have a snark fight like in Ispitatel 1 as pointed out. This version was pretty fun too although probably not as good as the original. Some brilliant ideas in here but it has gone to waste since it is unfinished. 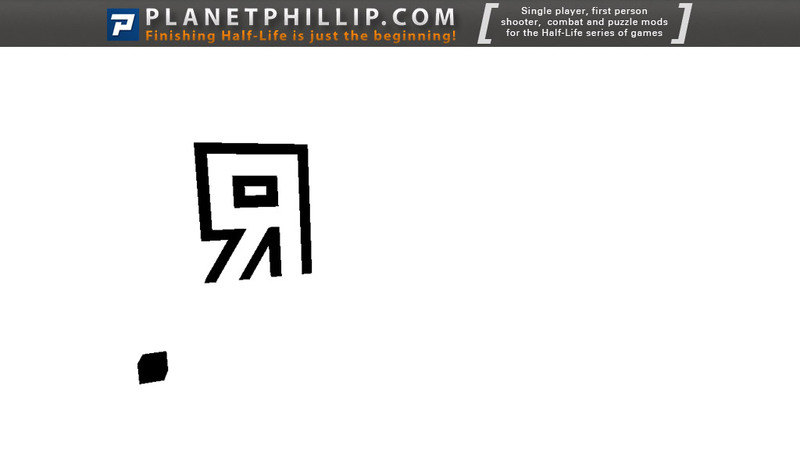 If you like the ideas from this then play Ispitatel 4, as that is a similar mod and is also brilliant. There isn’t too much to say about this one. I can’t really call it a mod or even a map-pack because this is just a jumble of leftover maps thrown together, not that they are bad for what they are. I feel some disappointment that this was never completed because what I could see showed quite some promise. However, as it is, it’s not in a playable state. The visuals looked quite good and the music in the background was pretty catchy but there is very little gameplay to speak of. I would give this one a miss. 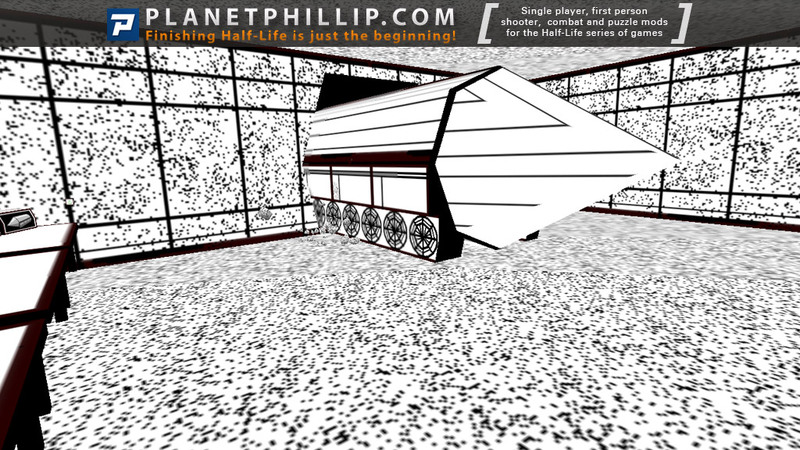 What you can see in the screenshots Phillip have taken is pretty much all there is. The whole Ispitatel series is fantastic. Sadly, thanks to hackers this episode will never be. Very promising it seemed, I had to load maps manually, the lab.bsp asked me for wads and half them can’t find on the net so I did what somebody recommended and created fake wad files but still gave me a file read error, very disappointing to see this one go.